My new and improved website is now launched! 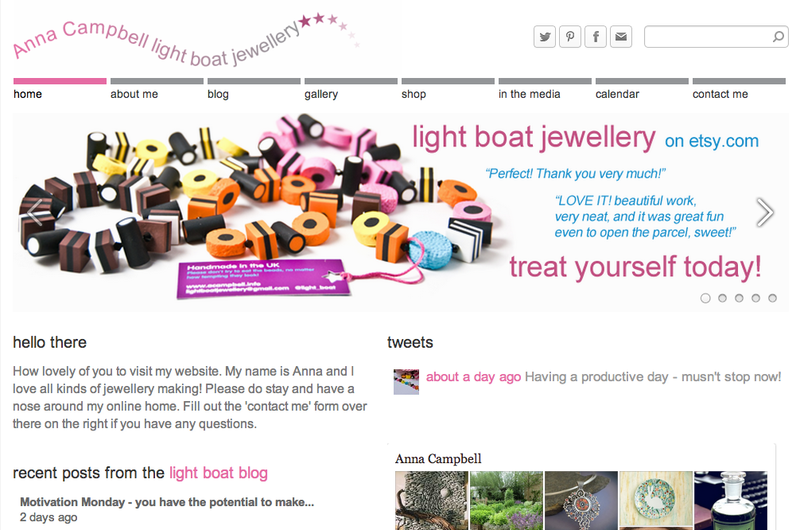 Designed using the very user-friendly website creation tool weebly. A new logo (or, a logo! I haven't really had one before!). Designed by Gary at Crafty Websites I love that it looks like a wave and I love the stars!